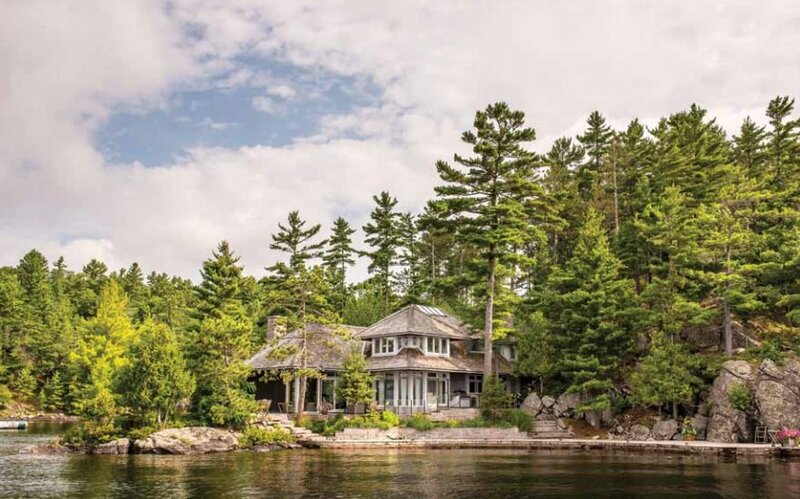 Bobby Genovese’s magnificent Lake Rosseau cottage complements his gregarious personality. Indeed, it is one of the crown jewels of his BG Signature Properties collection. 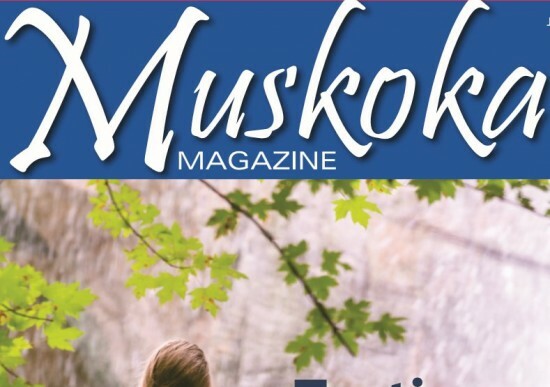 Genovese credits his beloved mother for his love of Muskoka and for much of his success. He so valued his mother’s opinion that he hardly made a decision in the early days without running it by her. Genovese has more than 25 years of experience in mergers and acquisitions and operates BG Capital Group and BG Capital Management Corporation, both of which are based in Barbados with associate management offices in Nassau, Fort Lauderdale, Boca Raton, Los Angeles, Toronto and Vancouver. In 2012, he developed and launched BG Signature Properties, a portfolio of 12 exclusive luxury retreats in the US, Canada, Europe, South America and Bahamas, including its flagship property, BG Equestrian Resort in Ocala, Florida. Read the rest of this article on our Press page.